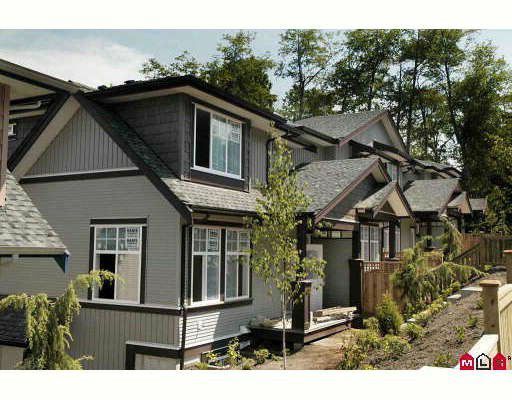 RAVINA, Bright & spacious brand new town homes with 4 bdrm 3 1/2 baths all upgrades include. Granite counter tops in the kitchen and bathrooms, crown mouldings, 9' smooth ceilings, and laminate floors throughout main floor, finished4th bdrm or media room with finished bathroom down. Upgraded stainless appliances, glass smooth top stove, dishwasher, built in microwave range hood fan, side by side fridge with water & ice. Stacking washer/dryer also included. Fenced yards. Bonus all have double side by side garage.